For us – food is about flavour. Packing punches with every bite. We don’t eat for fuel, but instead we design our lives around awesome experiences that are totally food centric. Because food makes people happy and we love being a part of that. Our chefs are all fully qualified and world class. 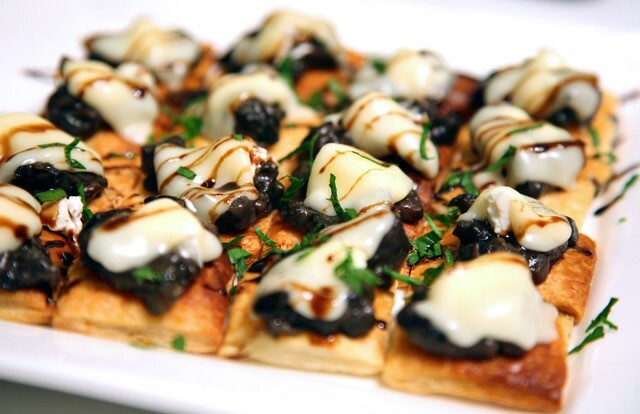 But don’t trust us – book a function and we guarantee your taste buds will party harder than your feet do. Matt Yurko designed this baby on the back of loads of friends asking him to create something amazing for some party they were throwing. Because creating and eating food is our life – he was happy to oblige… but his full time gig as a chef always got in the way. 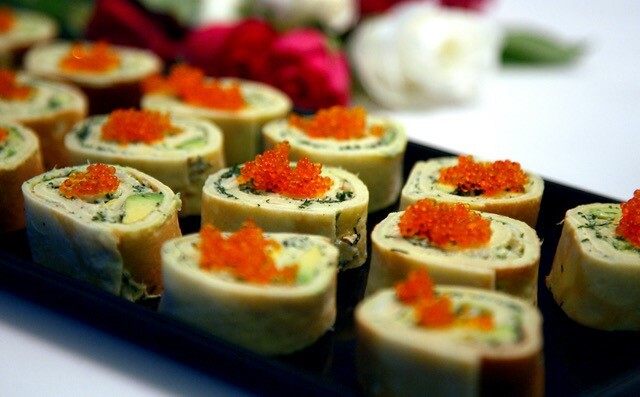 So it’s easy to see why The Canapé Project was born. He worked in world-class European and Australian restaurants for 20 years before making the beautiful Sunshine Coast home. And we’re here to stay. Matt works with you to create a ‘lip-licking experience’ that will have you and your guests talking for months after your event is over. Check out our menu options and choose from menu’s already laid out for you (we’ve picked our faves, plus the ones our customers can’t live without) – or create your own from the full menu listed. When you book a chef with us for the evening, often Matt will be the man who arrives. We often have a full schedule and run multiple events on the same day, so we have a team of chefs and waitstaff that work with Matt to bring his vision to life. Your personal chef will be confirmed a week prior to the event. We work with some amazing wait staff. Matt will let you know how many people you’ll need to carry food, and he can help with bar staff if you need them too. You’re welcome to provide your own wait staff, however, we recommend using ours as they know the food, are covered by our insurance, and ensure your event runs smoothly. Cost for wait staff hire is $38 per hour, including GST, for a minimum of three hours. If you’ve worked with us before and have a favourite waitress – please ask for them! They’ll be flattered and we’ll do our best to accommodate. Like any business owner, I am acutely aware of the importance of providing first class food, drinks and entertainment for our clients whenever they attend one of our events. Matt and his team at the Canape Project were more than up to the task in delivering us well presented, well priced and above all, extremely well received food at our most recent launch. I just wanted to say a big thank you for the beautiful food and service you bought to Court's 21st. There were plenty of people remarking about the quality, quantity and service. We had a fantastic night and the food just topped it off!!! I will definitely be recommending you to everyone. You will be coming into a busy time with Chrissy now so the best of luck. Thank you again and best wishes to your family for a successful venture! I wanted to do something special to celebrate my 40th. I was recommended to Matt by a friend who had just been to a party that he had just catered for. All I can say is OMG! 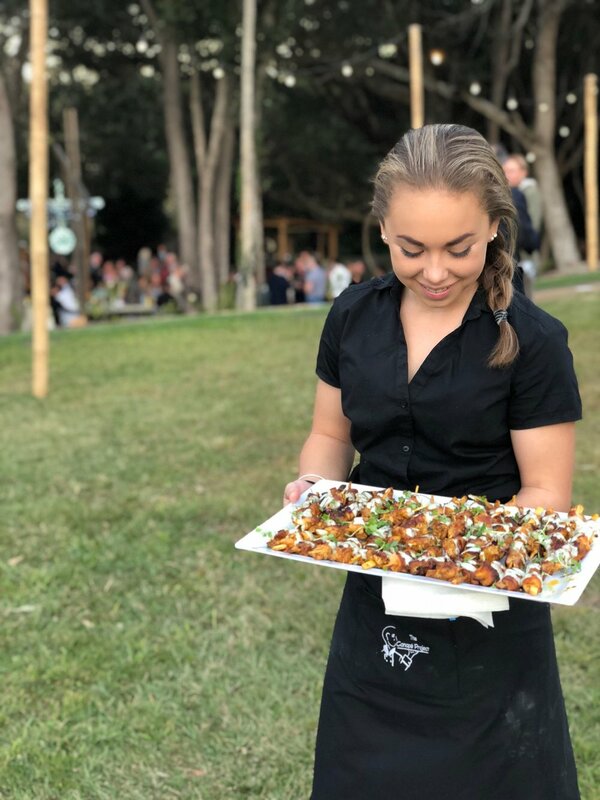 I have been to a lot of corporate functions and events, and It was the best food and experience I've ever had. Matt took care of everything. All my friends (who are real foodies) kept coming up all night saying, I've got to get the name of your guy. Thank you Matt for playing a big part in making my night such a memorable one. 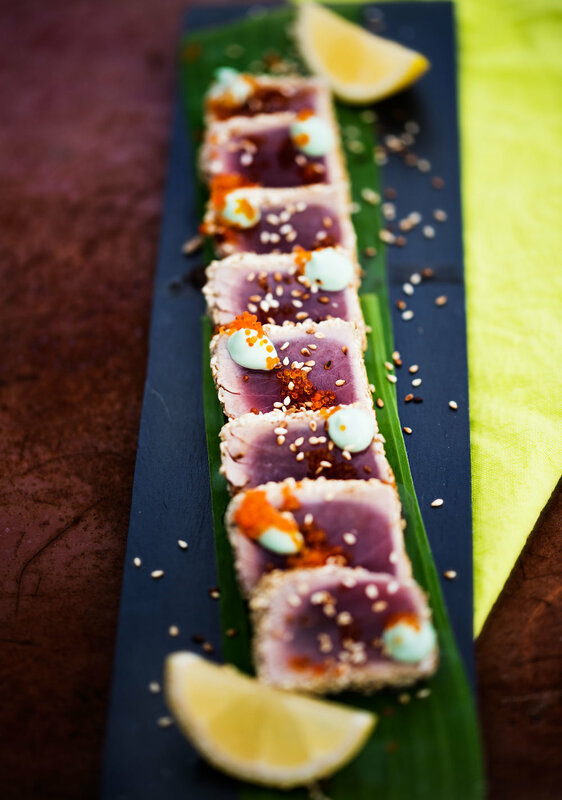 So often the food at weddings is really average – we wanted something special so we hired The Canapé Project to cater for our wedding on a recommendation from a friend, and we were ecstatic with the food and the service that was provided! Matt cooked food that tasted incredible, and all our guests raved about it. Perfect match to our perfect day. I wanted a stress free event for my husband's 60th birthday, so I hired Matt to cook for our party of 50. He listened to everything we were after and also ensured that he made all of Pete's favourite foods. We were really happy with how easy the event ran, and I was so happy to be able to sit back and enjoy the day!